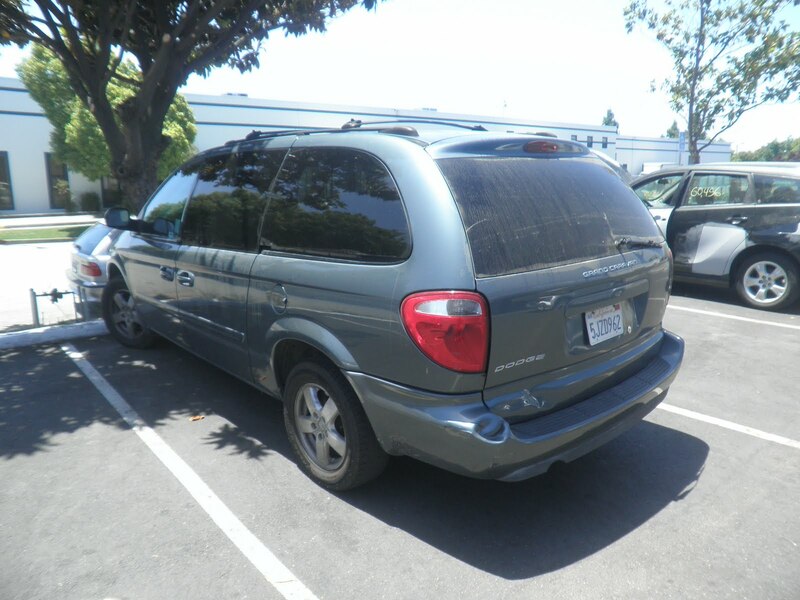 Almost Everything's Car of the Day is a 2005 Dodge Grand Caravan. The customer was camping with her family, when they where ready to leave she was backing up when all of a sudden a tree jumped behind her causing the damage to the van. Scene trees don't have insurance she had to pay for the damage caused by the tree herself . 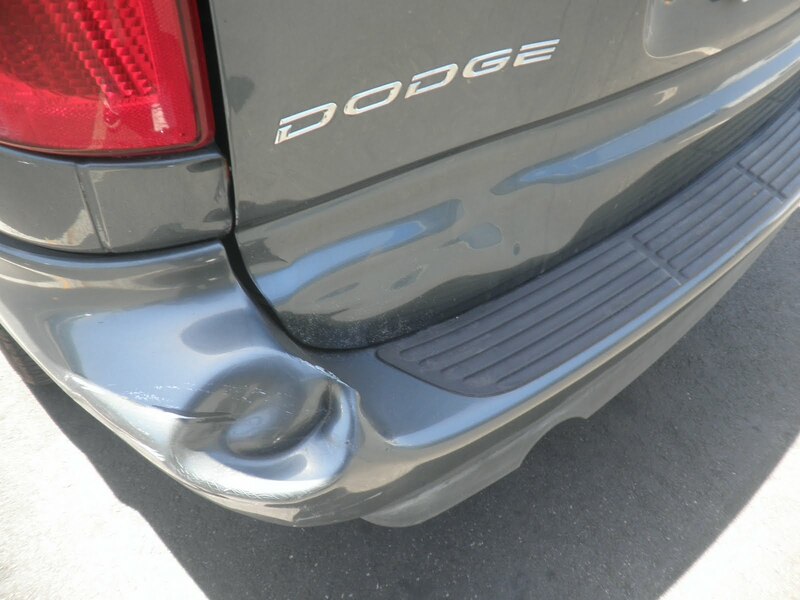 Wanting to save money she came to Almost Everything Auto Body where she knew that we would do a great job at a reasonable price. 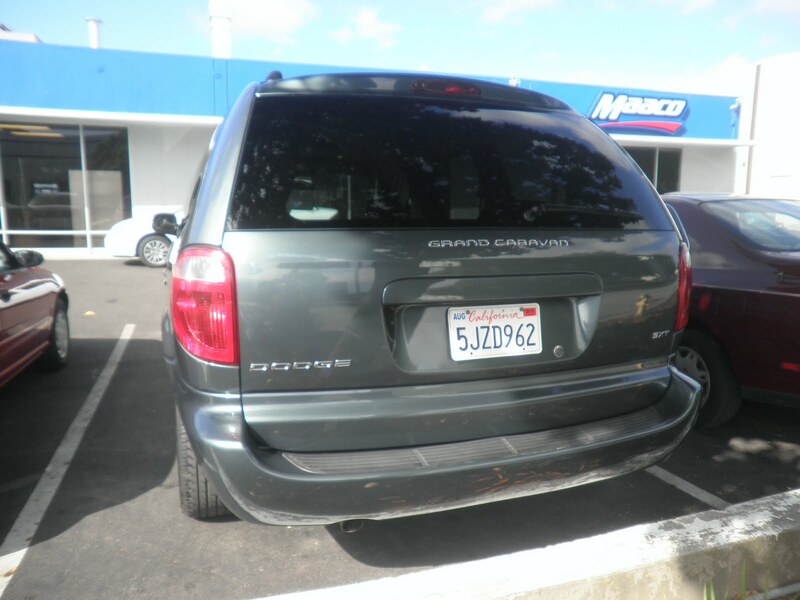 The van looks great, perfect color match, another happy customer. She's going camping this weekend all we can say is watch out for those trees. They can be sneaky. . . and we are here if you need us.